We did a blog post recently about how to choose your therapist. Now let’s talk about some of the things that are important from a parent perspective when you’re in therapy. You’ve spent a lot of time selecting your clinic, completing paperwork, going to parent meetings, and getting therapy started. 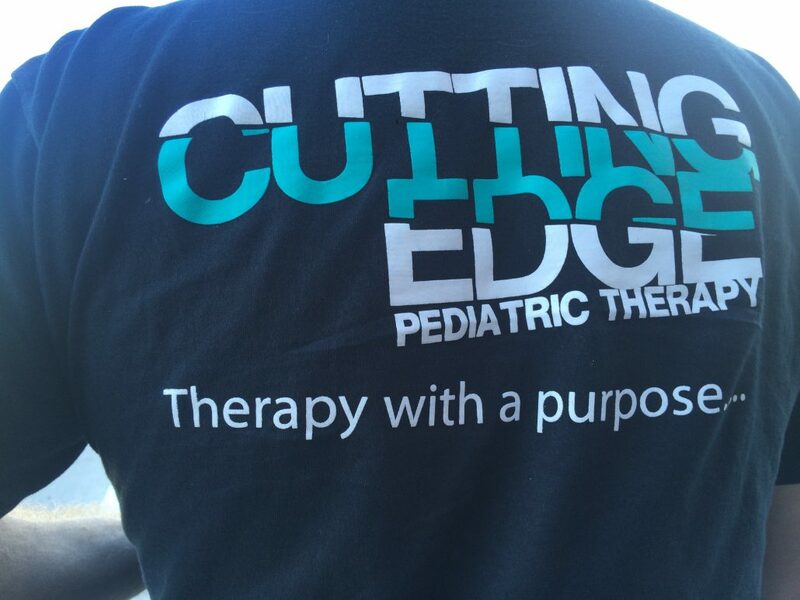 We really want to make sure that you’re maximizing everything possible in each therapy treatment. Your therapist is there and ready to go. They have a treatment plan all set up, and they’re 110% into that! But it’s really important for therapists to know week by week how your child is doing. And you are the only source of that information. So the therapist might ask you, “Hey, how are things going?” What they’re really asking is, “Is there anything I need to know? Is there anything going on in your family, or your extended family, or with your child, or at school?” Whatever is going on with your child, it’s important for us to know because we’re going to integrate that in to our treatment plan. We recommend trying to get to the clinic a little early, so that the therapist has a little time to catch up with you on how your child is doing. This is a good thing to try to do anyway, as a lot of our kids have a hard time adapting. They often don’t come in the door and go right back into treatment well. Come in 10 minutes early, pull out a magazine, and relax! Maybe get a cup of coffee! And be ready for the therapist to come out and ask you about how things are going with your child. The very end of the session is also really important. When we schedule treatments we always leave about five minutes to debrief with you. This is when we let you know how things went, we give you some ideas for the future, and talk about what we saw vs. what you might be seeing at home. A lot of our kids are just completely lost when they go back out into the waiting room and you’re not there. This can undo a lot of the benefit of our session, because they just don’t understand where you are. You might be just walking in the door as we walk out, but even that can make it a strange transition. So we don’t mind, go run an errand! But make sure you’re back about 15 minutes before the session ends so you can relax and be ready to hear what the therapists have to tell you about the occupational therapy session. Sometimes when parents aren’t there to talk with the therapist at the end, they call to try to find out information from the therapist later. But at that point the therapists don’t have that same kind of time to spend with you, because they are now spending that time with the other families. We want to make sure that you get the time you need to talk to your therapist and hear about how the sessions went and get all your questions answered. We have found that this process works really well for everyone involved. And this way, when we get to progress report and re-evaluation time, you know exactly what’s going on. We hope these tips help you and your child get the most out of each occupational therapy session. How Does Feeding Relate to Sensory Issues?